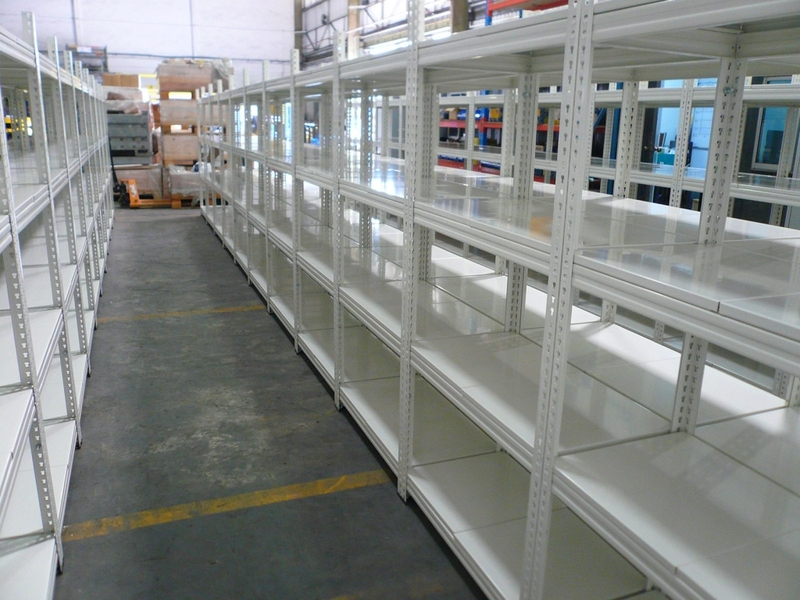 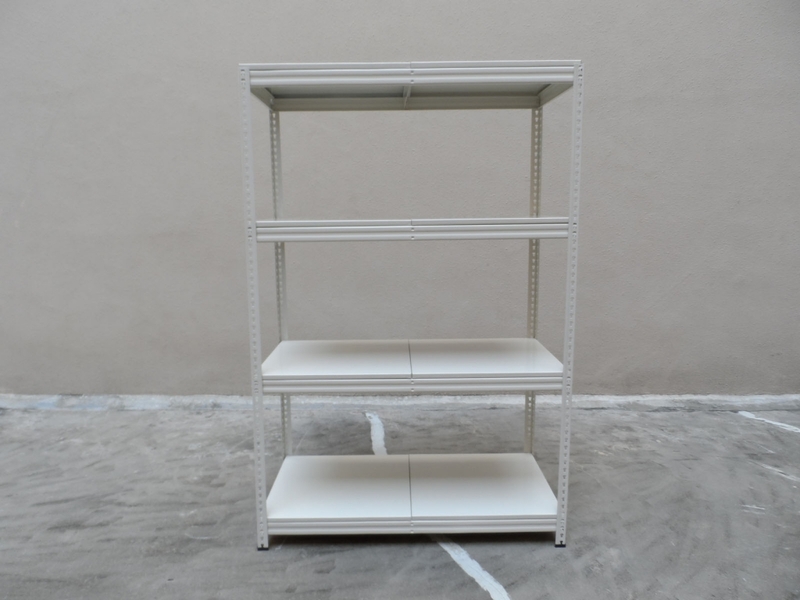 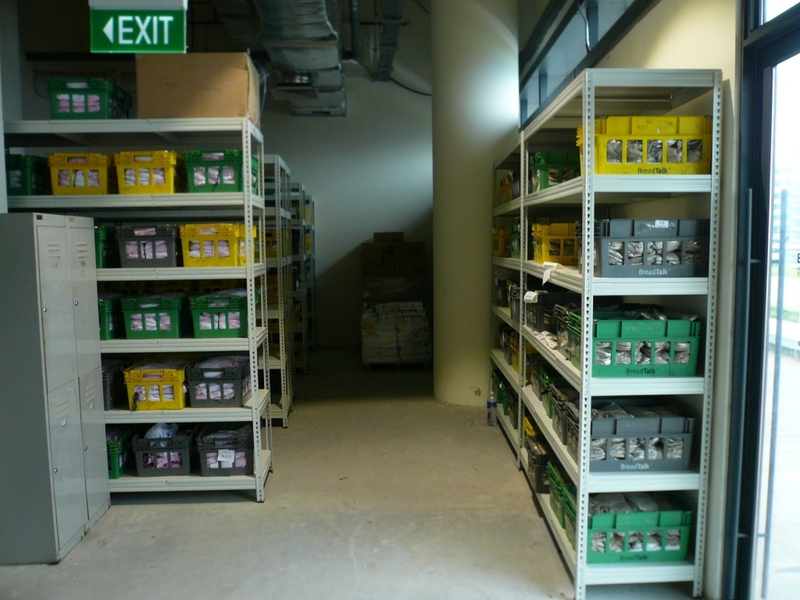 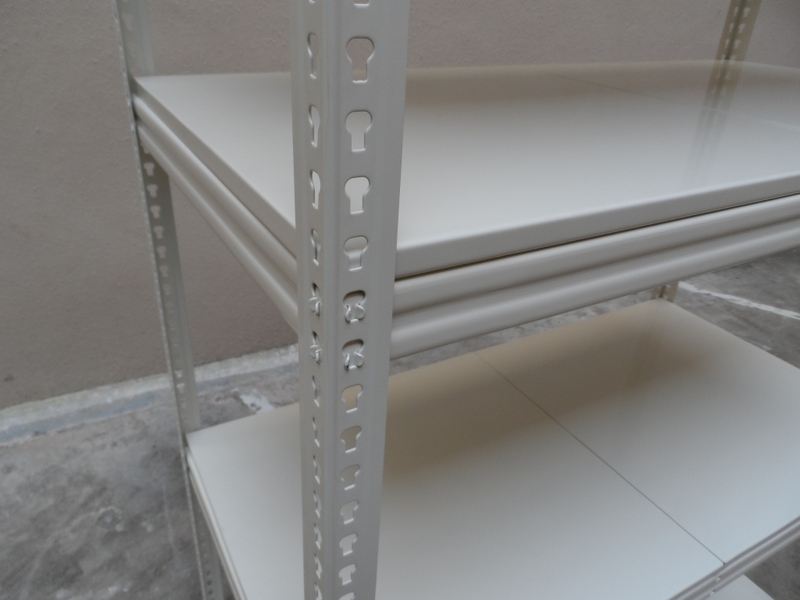 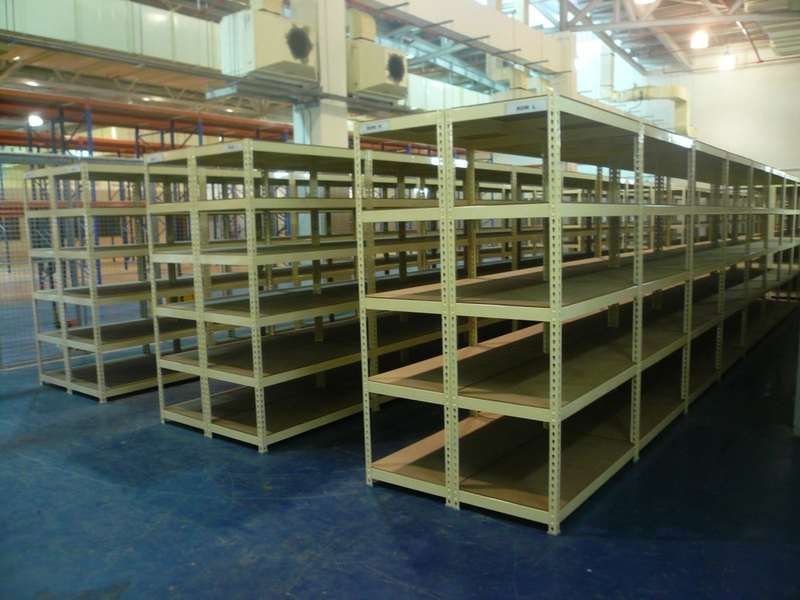 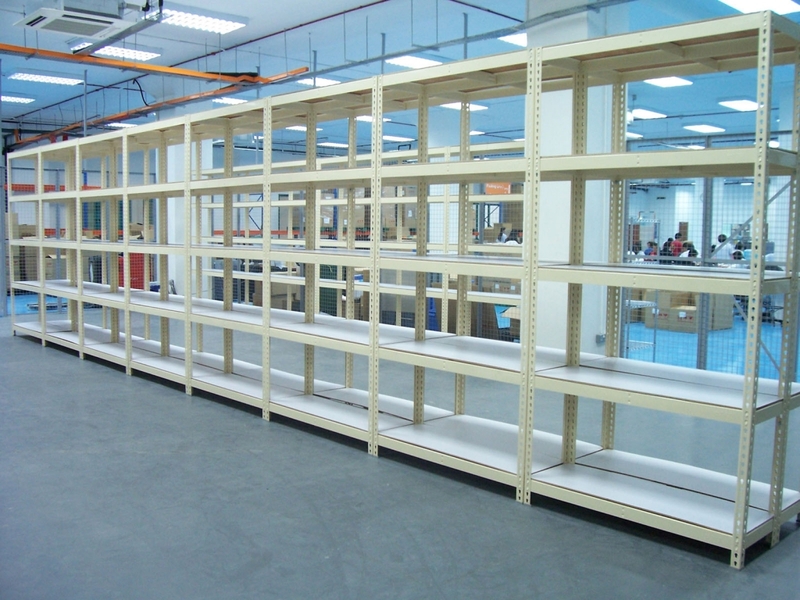 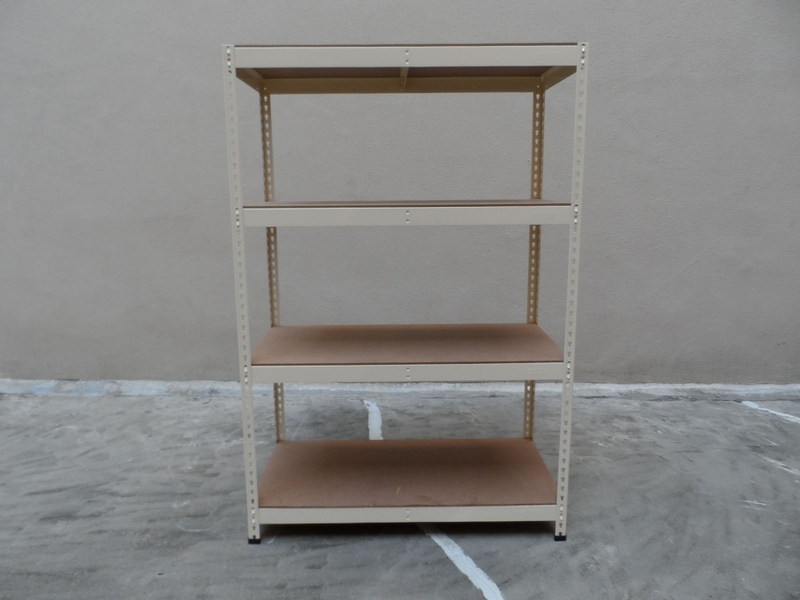 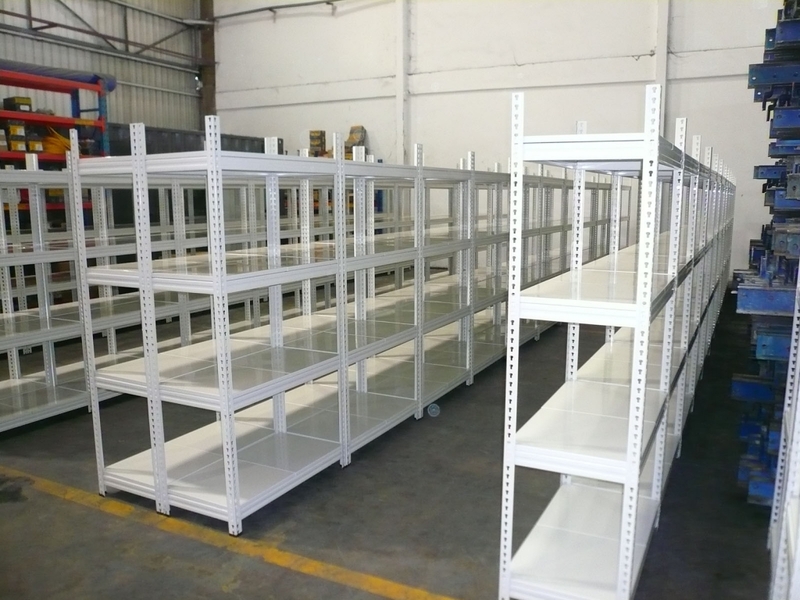 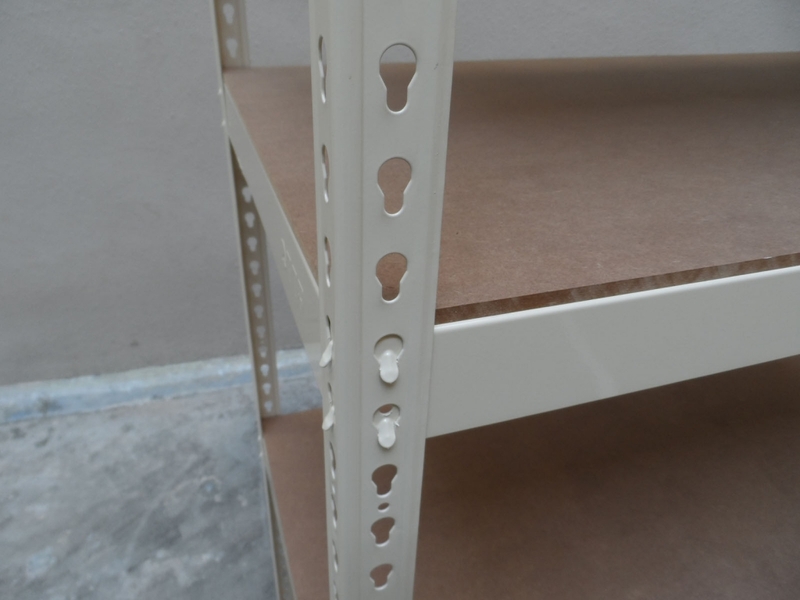 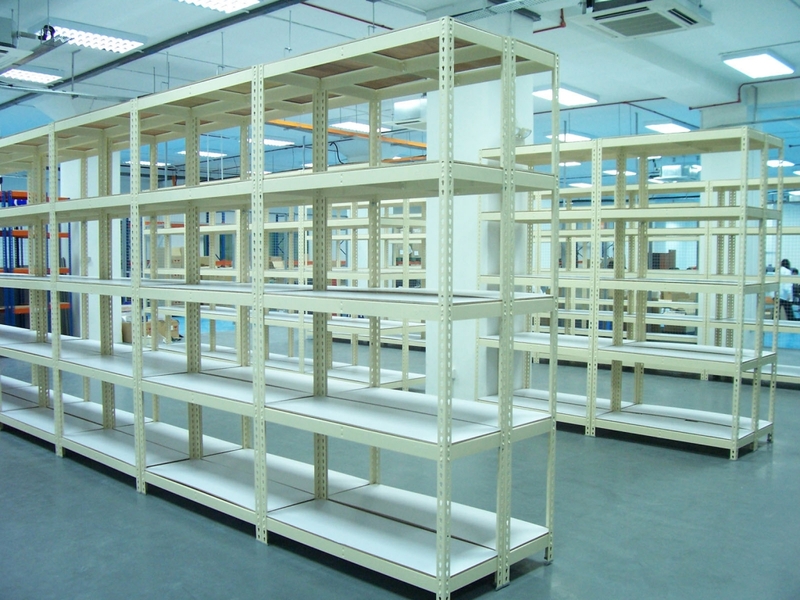 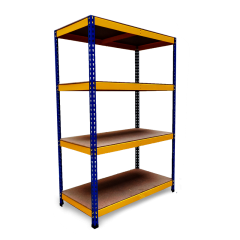 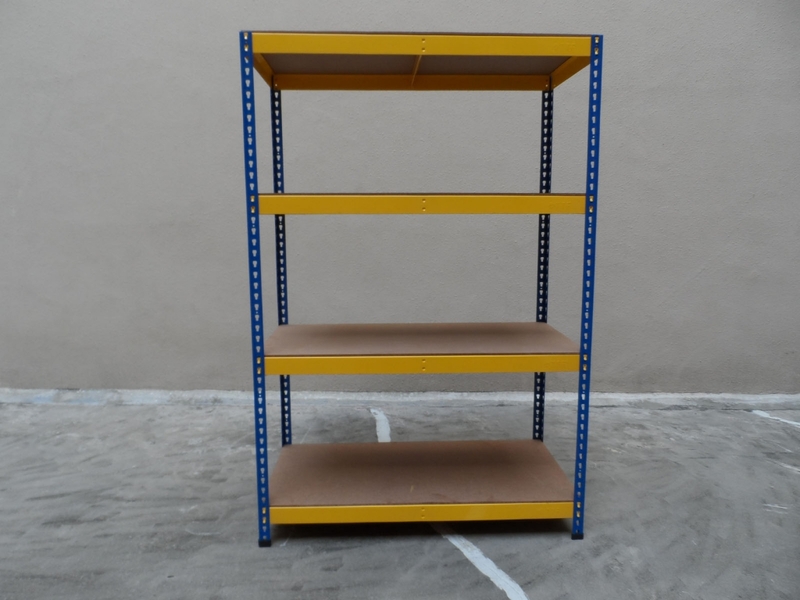 Light Duty Boltless shelving (or normally referred to as Boltless Rack) system is easy to install and dismantle as it is 100% bolt free and does not require any special tools for assembly. 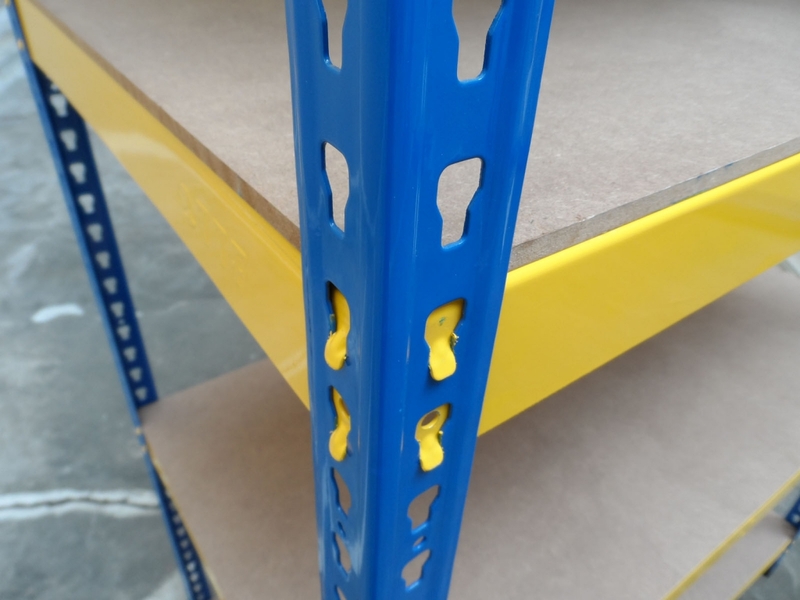 Quick and secure assembly of the system only requires the fitting of rivet-type hooks slotted on beams and posts; therefore, reducing set-up time and costs. 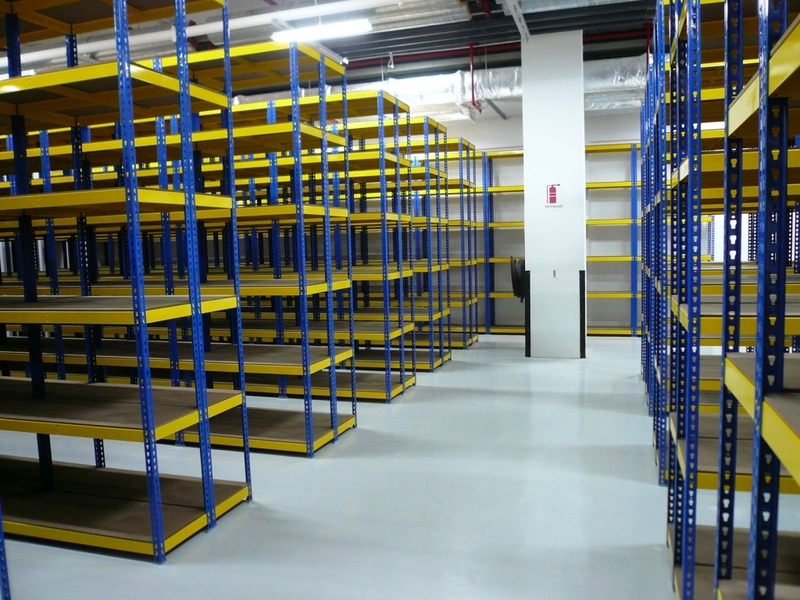 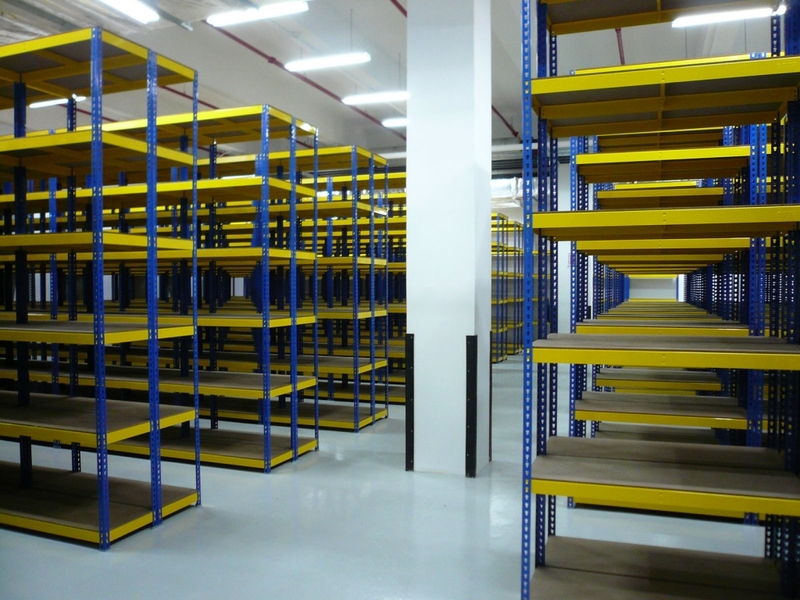 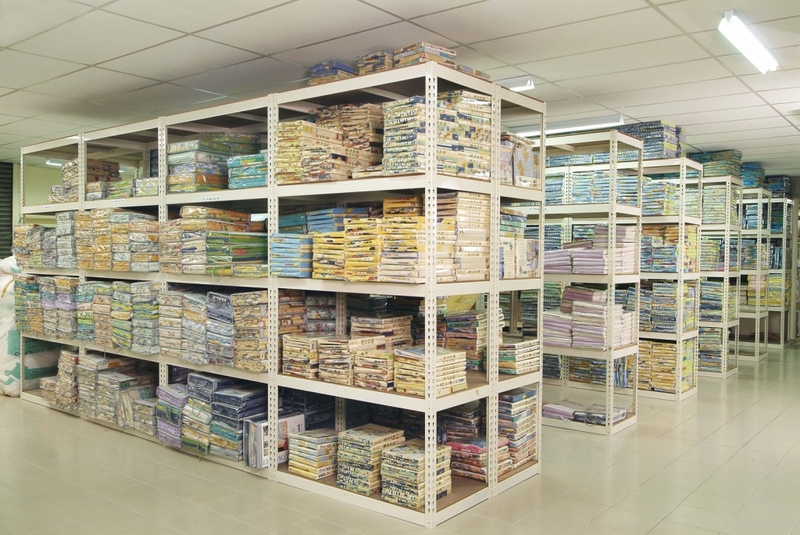 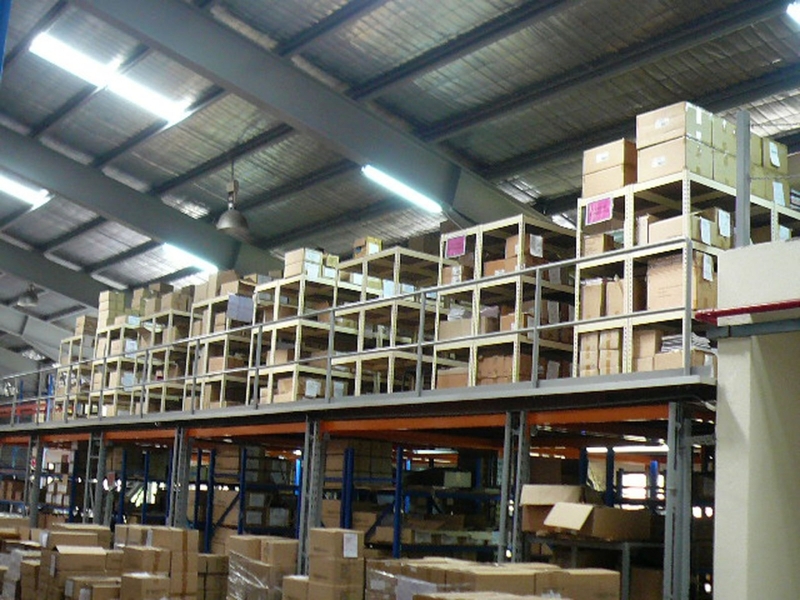 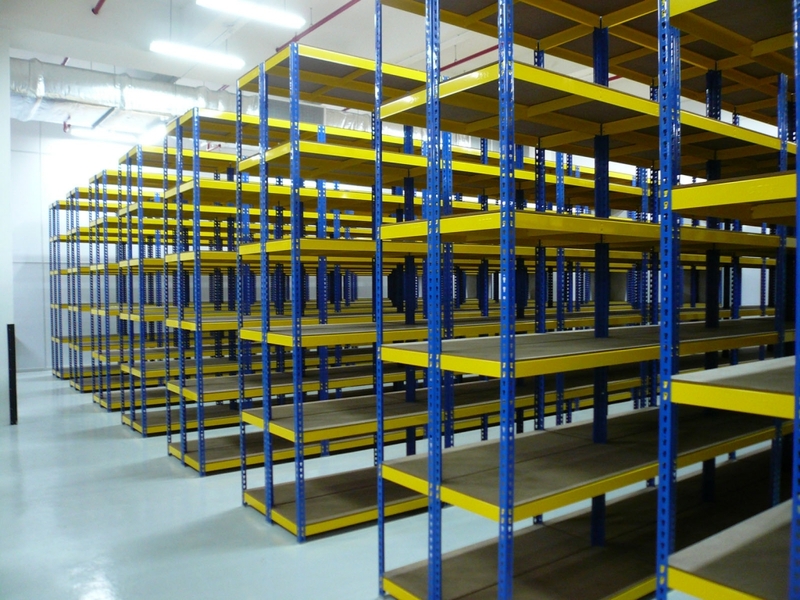 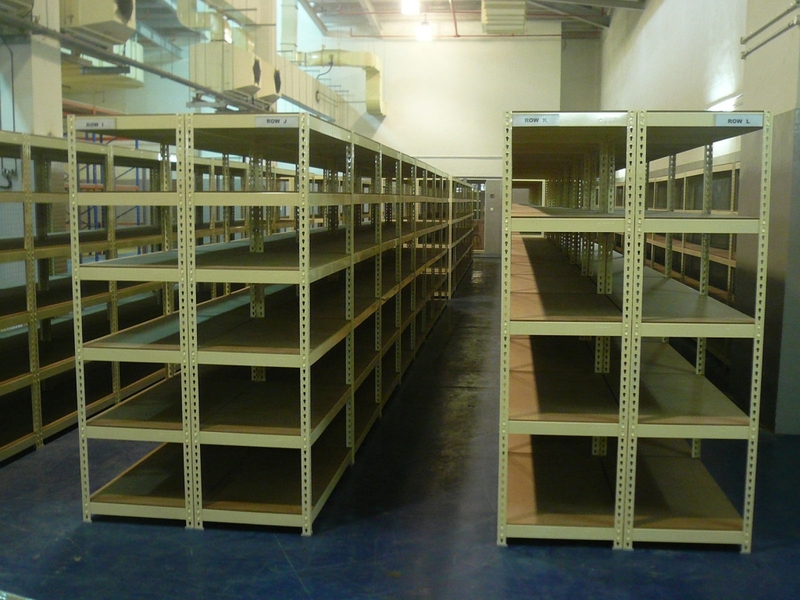 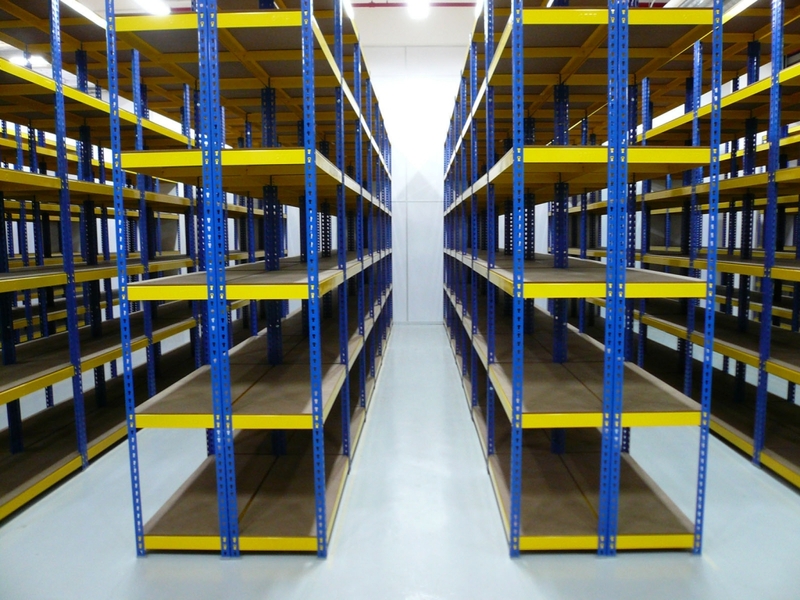 In addition, the system also allows for easy adjustment or relocation of the racks when needed. 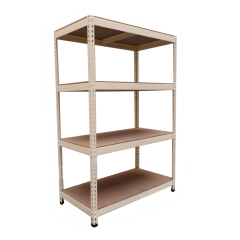 This system comes in three different series, depending on load capacity, decking material used, and color coating. 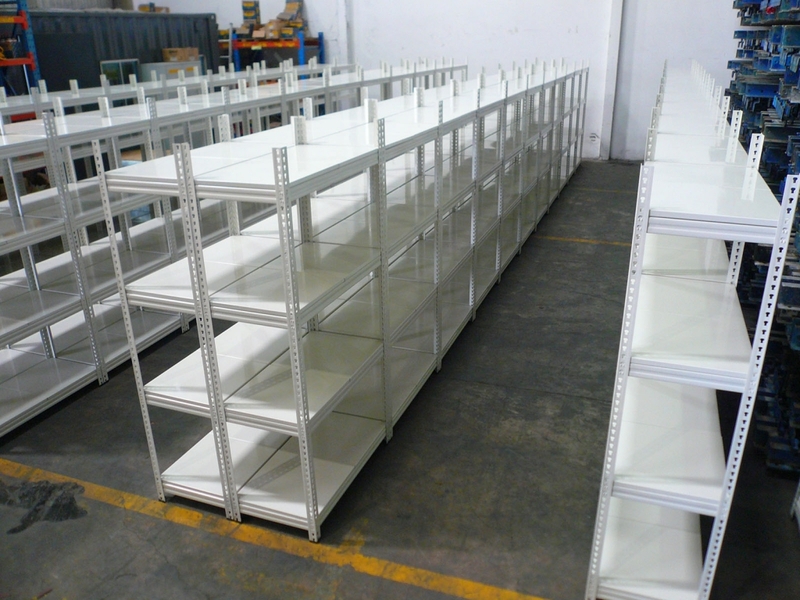 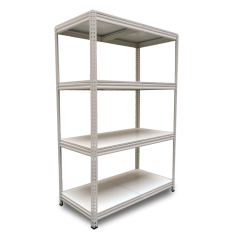 These three series are BIZ, MPS, and IND Series Light Duty Boltless Shelving system.